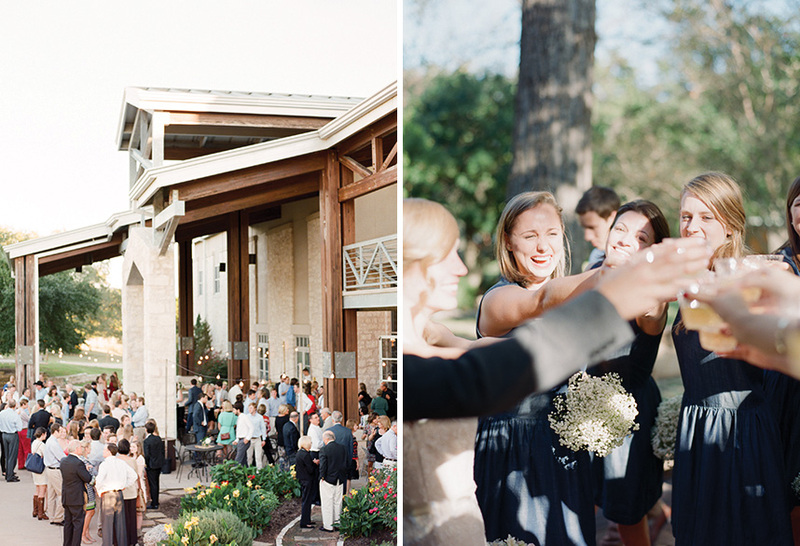 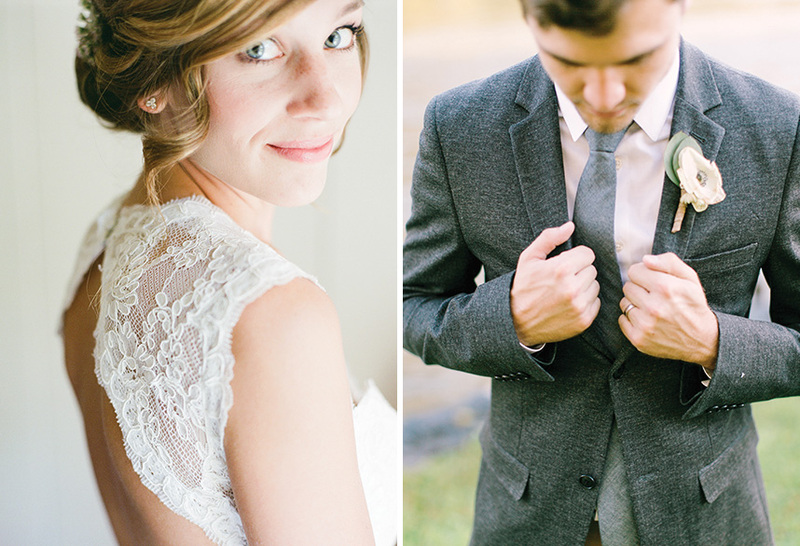 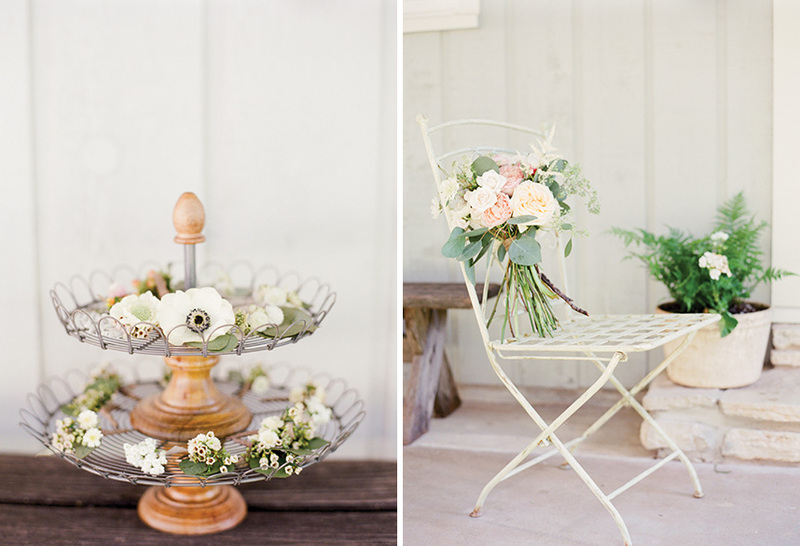 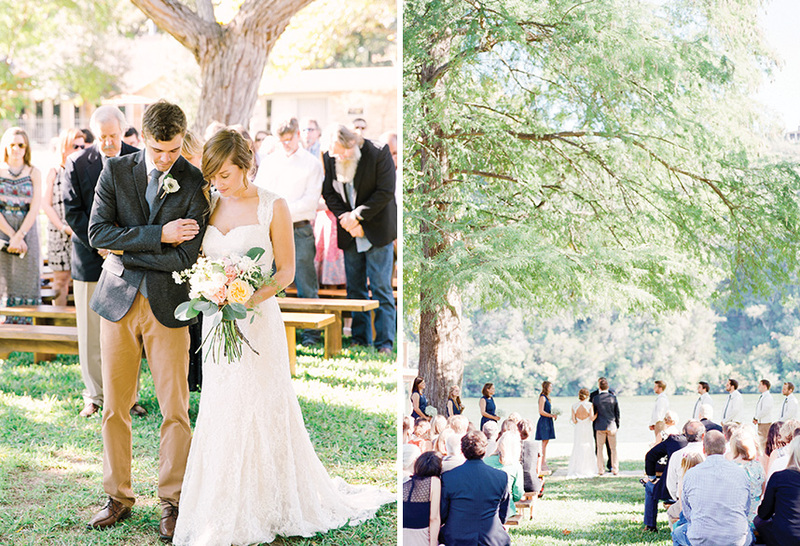 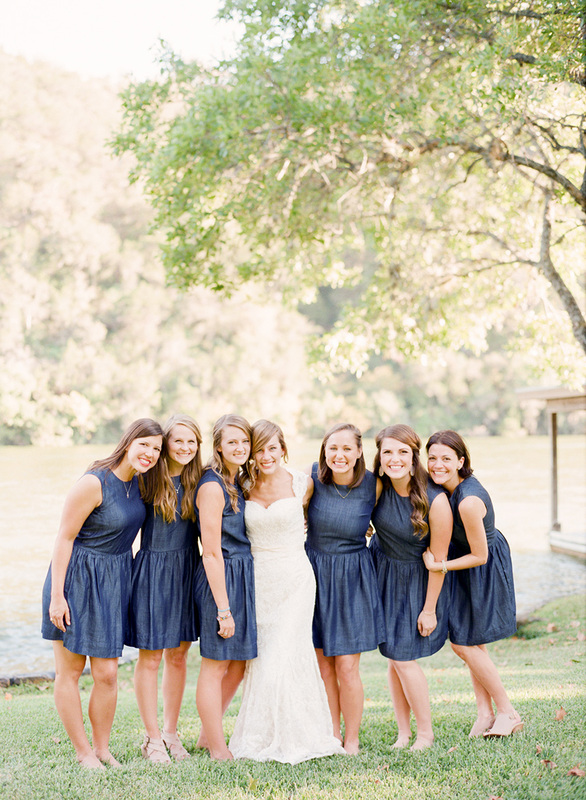 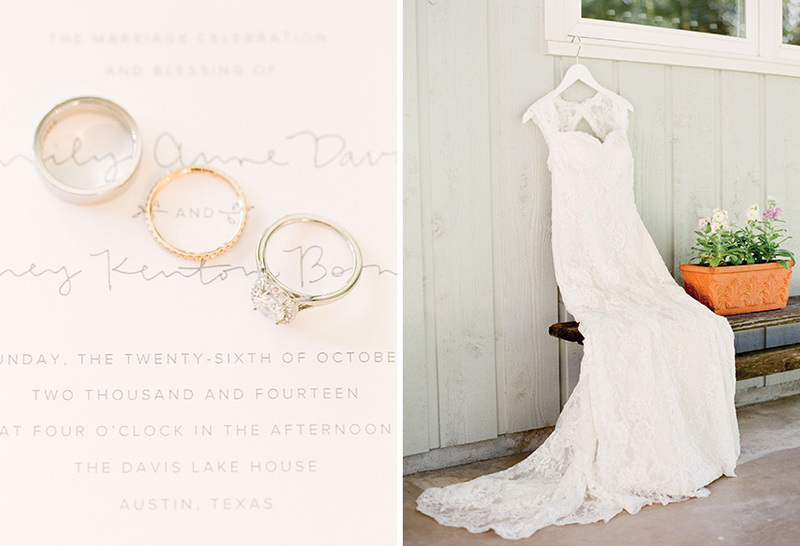 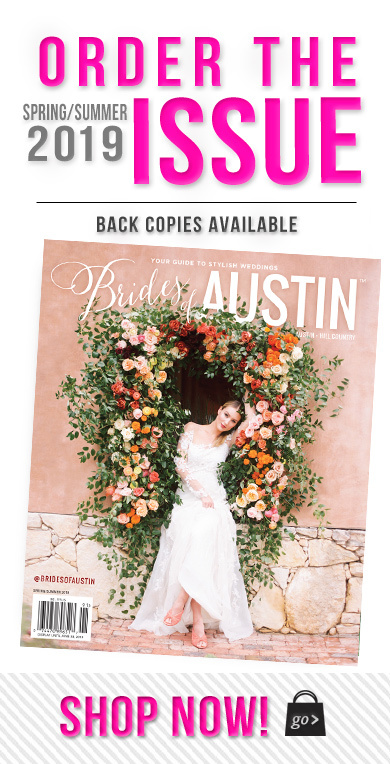 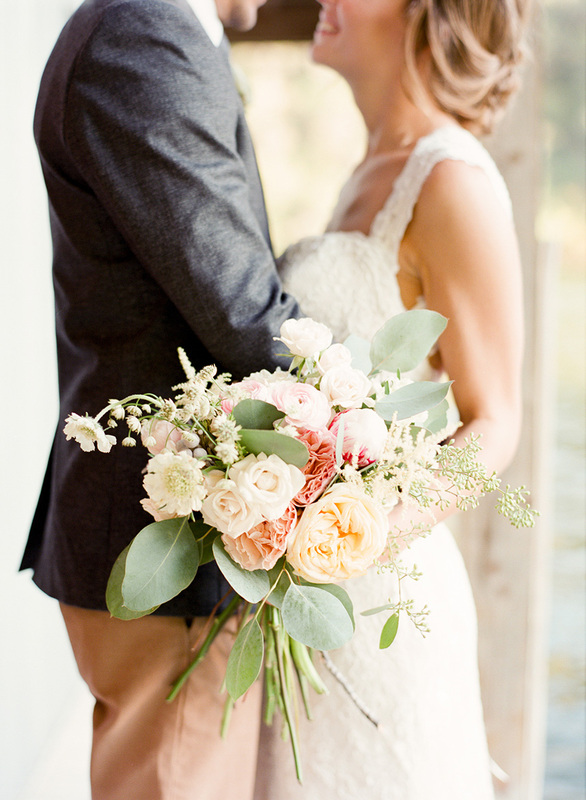 This elegant lakeside Austin wedding has stolen our hearts! 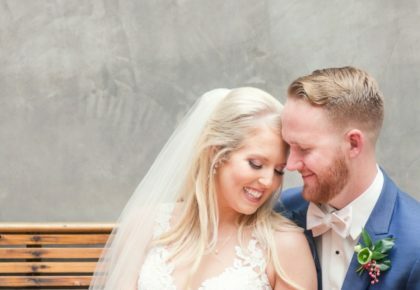 Full of so many personal touches, Emily and Kenton’s big day was truly something special, and we couldn’t wait to share it! 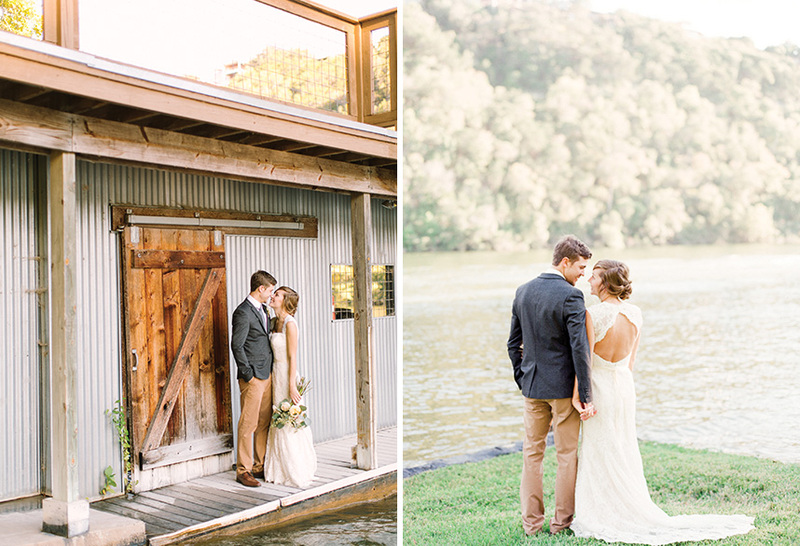 The sweet couple brought their lakeside wedding dream to life thanks to the generosity of their friends. 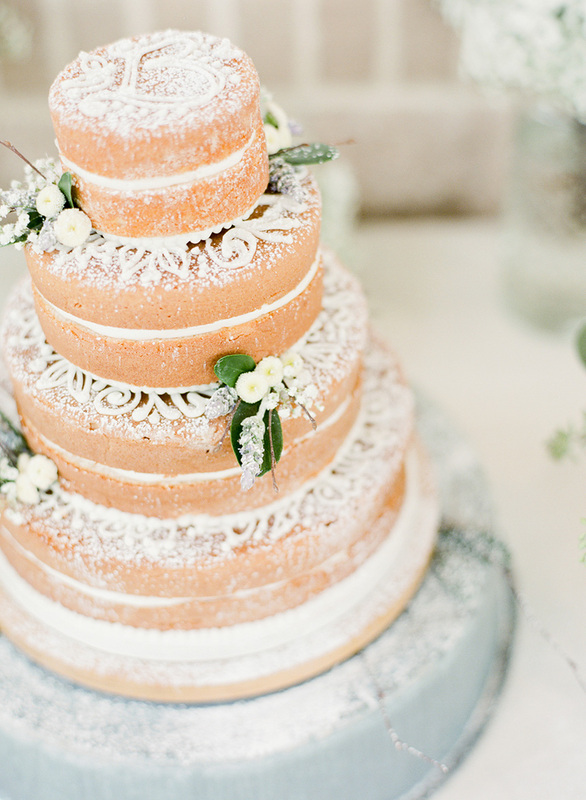 Emily’s friend designed all of the amazing florals, while another friend of the couple created their stunning naked cake. 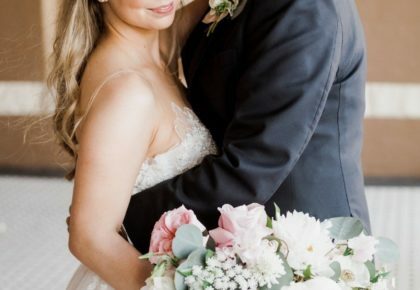 These unique additions gave this wedding all the more originality and character that we can’t get enough of these days. 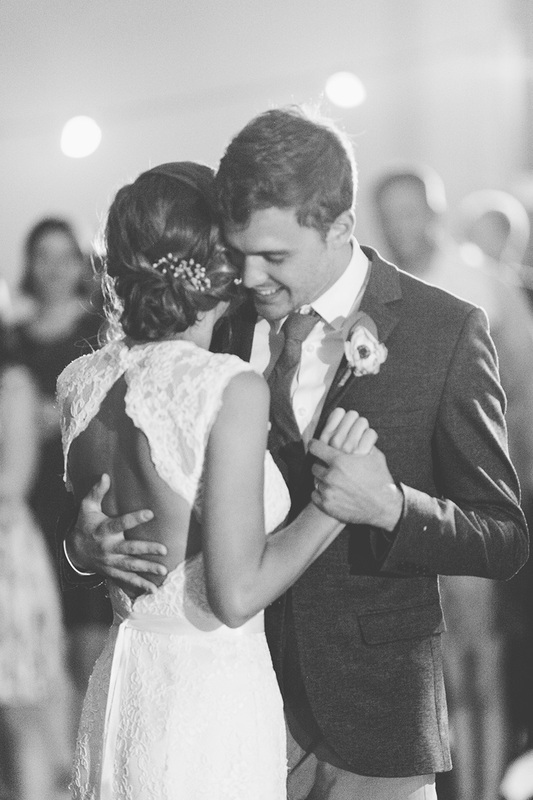 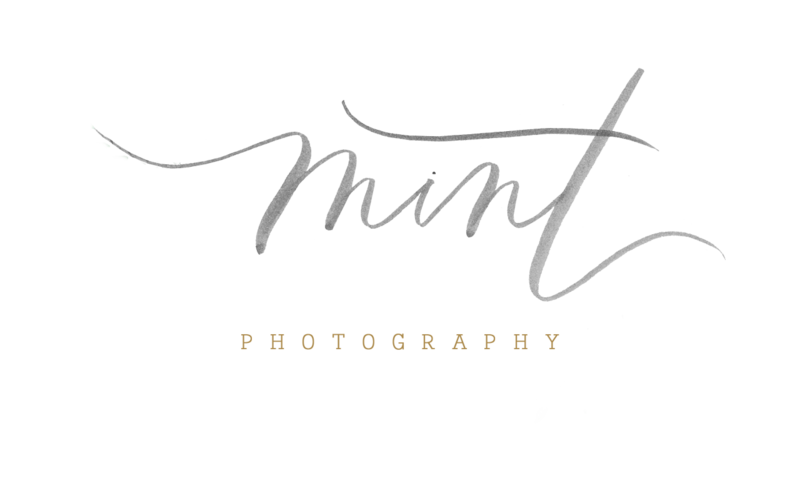 From the ceremony to the first dance, the elegant simplicity captured in every moment is perfection thanks to Mint Photography. 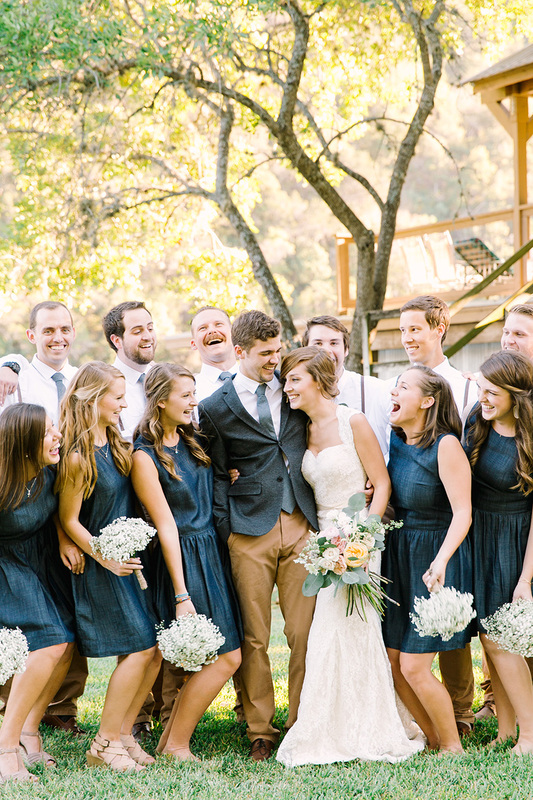 Needles to say, this intimate celebration was one for the books. 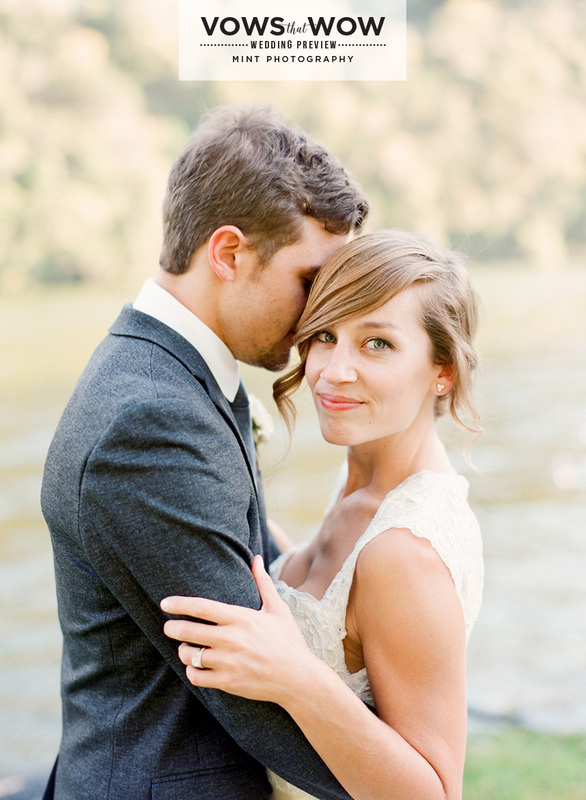 Congrats to Emily and Kenton!